Quilt Expression 4.2 - Prices reduced!! $1,699!! Machines > Quilt Expression 4.2 - Prices reduced!! $1,699!! In the market for a sewing machine? 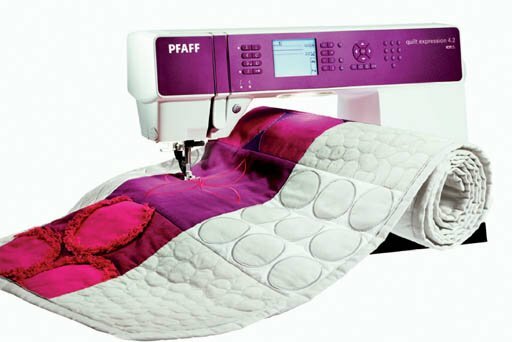 The Pfaff Quilt Expression 4.2 could be the machine for you! This model was released at the Pfaff Convention in April. A wonderful upgrade to the Quilt Expression 4.0.